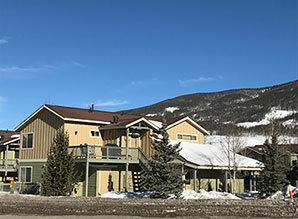 An attractive 20 building complex located in Keystone, Colorado consisting of 37 Residential Units with attached garages and exterior unassigned parking spaces. Grounds consist of both improved and natural landscaping. Glen Cove has a community playground and posting board. The 2019 Annual Meeting date has not yet been determined.